Faced with a raw material crunch to run its aluminium plant in Odisha, Vedanta has sought the court’s intervention to buy alumina from public sector National Aluminium Company (Nalco), which is currently exporting its surplus production while the domestic aluminium makers are reeling under shortage of alumina. In a writ petition filed in the Odisha High Court, Vedanta has prayed for issue of direction to Nalco to consider its bid for purchase of alumina. It has also urged the court to order a stay on sale of alumina by the state-owned company to other entities, pending the disposal of the case. Vedanta moved court after being repeatedly denied the opportunity to participate in the tender floated by Nalco for the sale of surplus alumina. The PSU firm, after meeting its in-house requirement, exports over 1.2 million tonne of alumina annually. The ground for rejection of Vedanta’s bid to participate in the tender was the eligibility criteria, which restricts the alumina sale to overseas buyers registered with Nalco. The petition said, Vedanta was advised by Nalco to register its holding company Vedanta Resources Plc, London for participation in the tender to buy alumina and then take it to the high seas and sell the material to the Indian arm for bringing back to the state. This suggestion is debunked by Vedanta which says, “Such process is impractical and unfeasible as it involves substantial loss of foreign exchange as well as duplication and unnecessary burden on the country’s infrastructure of road, rail and port”. On the other hand, Anil Agarwal owned company has argued that the SEZ status of its 1.25 million tonne per annum capacity smelter at Jharsuguda in Odisha makes it eligible to participate in the tender of Nalco for export of alumina. “The government of India policy treats SEZs as deemed foreign territory and sales to SEZ units are treated as exports. All benefits under Foreign Trade Policy are applicable on transactions with SEZ units”, the petition said and pointed out that when other public sector undertakings like Hindustan Copper are allowing Indian firms along with the foreign buyers to participate in the sale of metal intermediates, why the same principle not be followed by Nalco. It may be noted, the then Union mines minister Piyush Goyal, during an address at the “Make in Odisha” in 2016, had wondered how Nalco was exporting alumina rather than allowing for its conversion within the country and expressed dismay over “bullying by vested interests” for such phenomenon. Vedanta’s petition stated that in the latest tender floated by Nalco for sale of alumina on February 1, 2019, Nalco has finalised the sale bid at less than 380 dollars per tonne of alumina while Vedanta had quoted a price of 380 dollars per tonne ex-Damanjodi (Nalco’s plant site)/ Vizag port basis. It further said, sale of surplus alumina to Vedanta would generate extra revenue of Rs 200 crore for Nalco annually over and above export realisation. 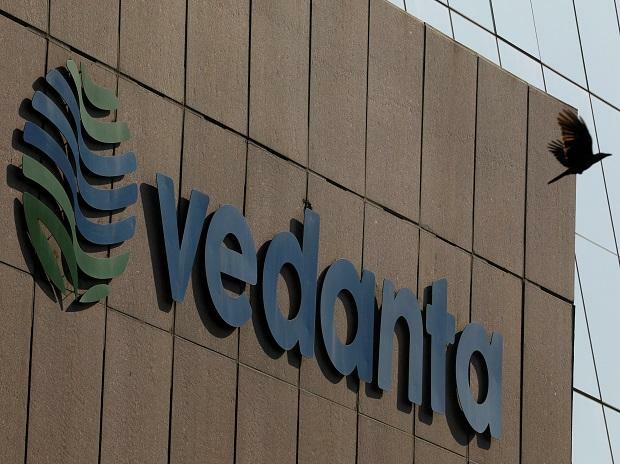 Vedanta has set up an aluminium SEZ unit with 1.25 million tonne capacity and cost of Rs 12,000 crore at Jharsuguda which formed the major part of the company’s 1.6 million tonne smelting capacity at the location. The unit intended to use alumina from Vedanta’s Lanjigarh refinery to produce aluminium. But with the Lanjigarh plant unable to run at full capacity due to bauxite crunch following denial of Niyamgiri on grounds of ecology and tribal protests, the company’s Jharsuguda smelter is forced to import alumina from countries like Australia, Indonesia, Vietnam and China even to operate the plant at a reduced capacity.